Every month, HelloGiggles will be presenting 10 of our Beauty Editor’s beauty product crushes — everything from skincare, to shampoo, to lipstick. Check back at the end of every month for a new roundup of products the HelloGiggles team tried and fell in love with, the best of the very best, and newest releases we’ll never be able to live without. First of all, I wore these patches to work and NOBODY noticed them (aside from our associate beauty editor who prob looks at my face the most out of everyone here — LUCKY HER). So, this is a pretty incognito acne treatment, especially compared to dabbing OXY zit cream on your face like a ’90s teen. I left them on all day long, from about 8:00 a.m. to 5:00 p.m., and by then my pimples had decreased tremendously. I was absolutely shooketh. These work best on pustule acne, or the kind of zits that have pus in them. 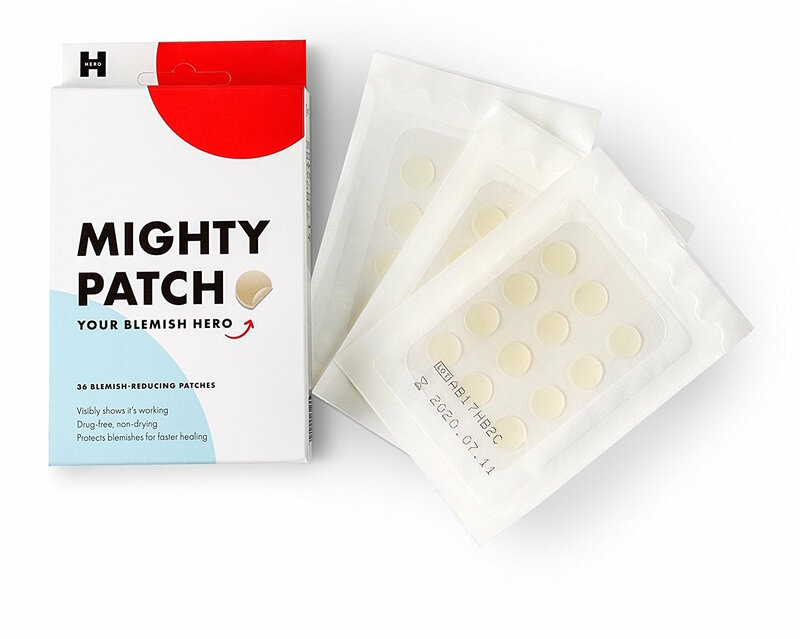 If you wear these overnight (or for a long workday like I did), you’ll notice that the white gunk is out of your zit and on the patch, as though it was magically extracted by some sort of skin care genie. These hydrocolloid patches are like tiny miracles. Lipstick is such a hard category for me to judge because there have been some DAMN good ones that came out in the past month or so, but Sephora Collection’s Lipstories takes the cake for a multitude of reasons. There are 40, yes FORTY, different shades. And they come in three different finishes, like matte, satin, and metallic. Finally, there’s the price, just $8 each for these babies! 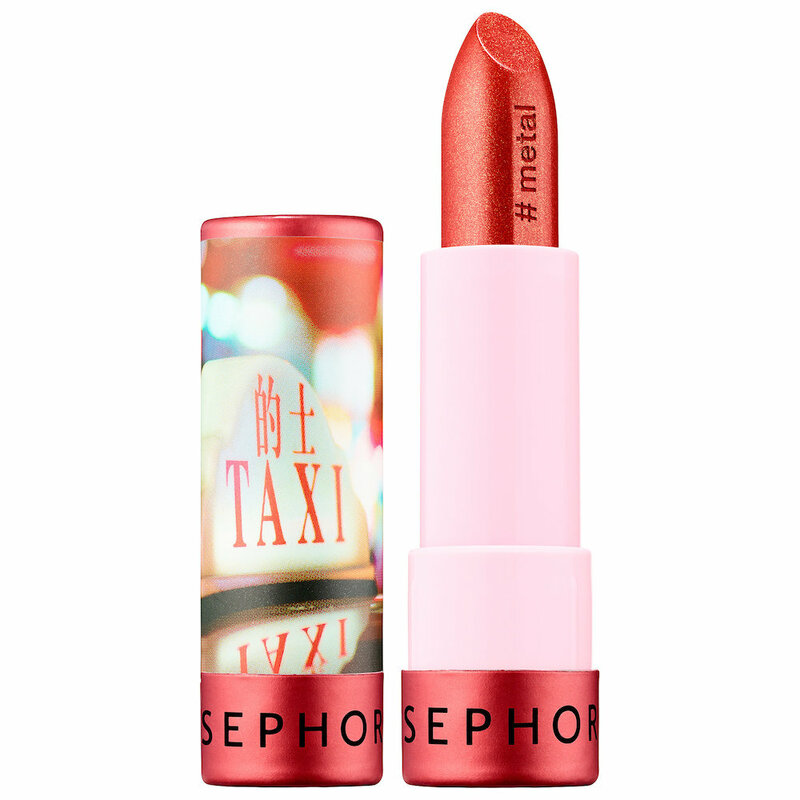 I especially love this metallic red shade, Hong Kong By Night. It’s absolutely ideal for NYE lewks. I’m also fond of the vibrant hot pink matte shade, Twolips. The affordable price of these will make you want to experiment out of your comfort zone. For example, a red lip/hot pink lover like myself is now eyeing Ouch!, a metallic mint green shade. I’d say #Lipstories is a legit makeup investment for 2018. One of the most exciting drugstore makeup launches for the new year is this foundation from Almay. For my everyday foundation, I usually go for something that offers more than a sheer, dewy coverage, so this one is key. This semi-matte finish is perfect; if I want more coverage, it’s easily buildable. I also love how it comes with its own sponge, which is great in a pinch, but if you don’t want to deal with that you can easily pop it off and apply using the brush or other makeup tool of your choice. And it has built-in 40 SPF! When I first saw this mascara I was TRIPPING, because I’ve never seen a lash primer that was blue. The idea behind the unique base shade is that it helps make the color more vibrant. While white is what cosmetics brands typically use to achieve a bolder color outcome, it can be more difficult to paint over. 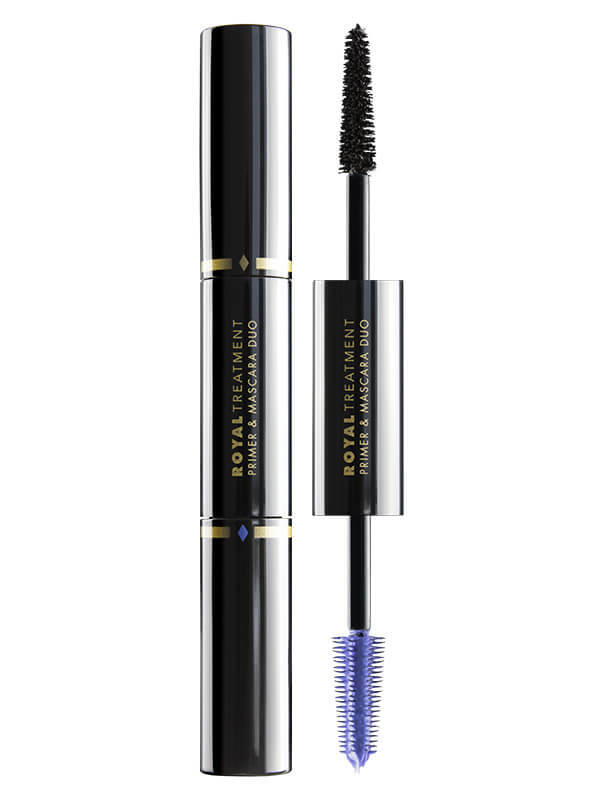 The blue helps give the black mascara a richer finish. I’m also a big fan of the flexible wand, it makes it easy to get in the corners and also coat my lower lashes. This is the mascara that I’ve been throwing in my bag every day when I don’t mind a non-waterproof one. I’m going to be honest. 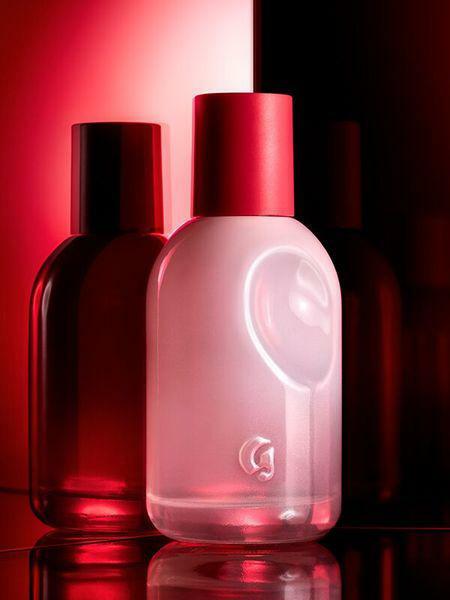 When I first heard of Glossier’s new fragrance, I was like WTV, because historically gourmand scents are the only perfumes that get me really excited. I can’t help it, I know it’s not “sophisticated,” but I want to smell like a freshly baked dessert 24-7! So the fact that I have been constantly reaching for Glossier You is a huge surprise for me personally. I am completely enamored by how fresh and clean the scent is. It’s completely opposite from those candy and cake scents I go for. Look at me being adventurous. I also like how Glossier really focuses on the “You” aspect, meaning your own body chemistry is a major component in how it will smell (as with all fragrances). 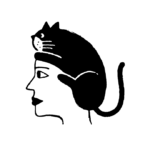 There’s a disclaimer on the site that says, “Please be advised that the formula comes incomplete; You are the first ingredient.” Que preciosa. I don’t know about you, but this month has wreaked pure havoc on my skin. Yes, I may have been an a-hole and fallen asleep TWO nights in a row without washing my face, but damn, it’s been stressful! 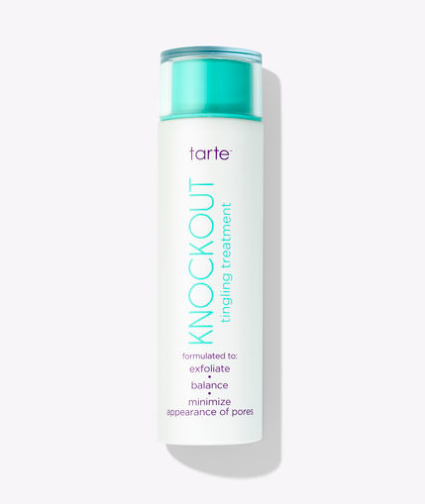 Thankfully this new skin treatment from Tarte came out just in time to absolve me of my skin sins. After washing my face, I apply this toner all over. It not only helps keep my battered skin hydrated, but has good stuff like lactic and salicylic acids that help with big pores. It’s probably the best thing I’ve added to my skin care routine in a while. Like I said, I. AM. EXHAUSTED. I need all the eye creams, concealers, sunglasses I can get. 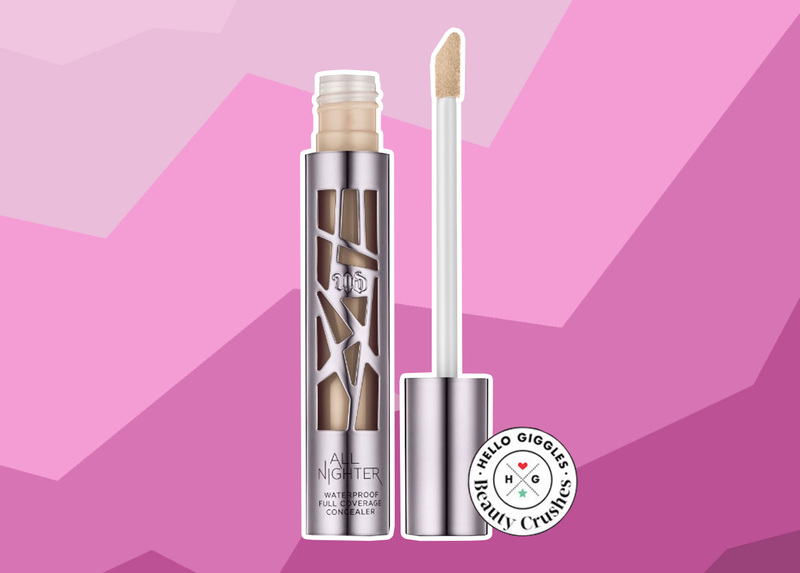 Urban Decay’s newest concealer, cleverly called All Nighter after its popular foundation, is basically a gift. If you’re like me and consider an insanely good concealer is priceless, get this one immediately. It’s pigmented enough but doesn’t cake up, and lasts, ahem, all night. I’m obsessed. The one thing I always look for each winter is a really good lip care product. Not only are my lips dry from this arctic 60-degree Los Angeles weather, they are in need of some tender loving care from all the matte lipsticks I wear. 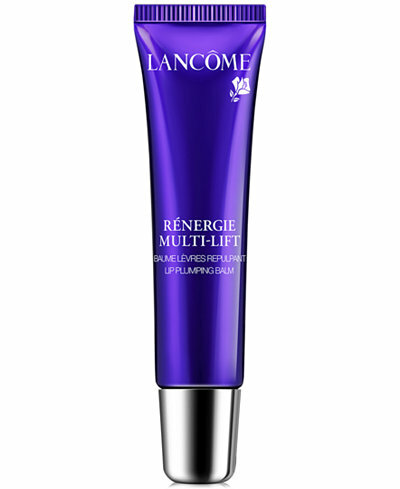 Lancome came out with a lip plumping balm that is perfection. It not only hydrates and makes lips soft with shea butter, but also helps with fine lines, and doesn’t have an overwhelming scent or flavor. 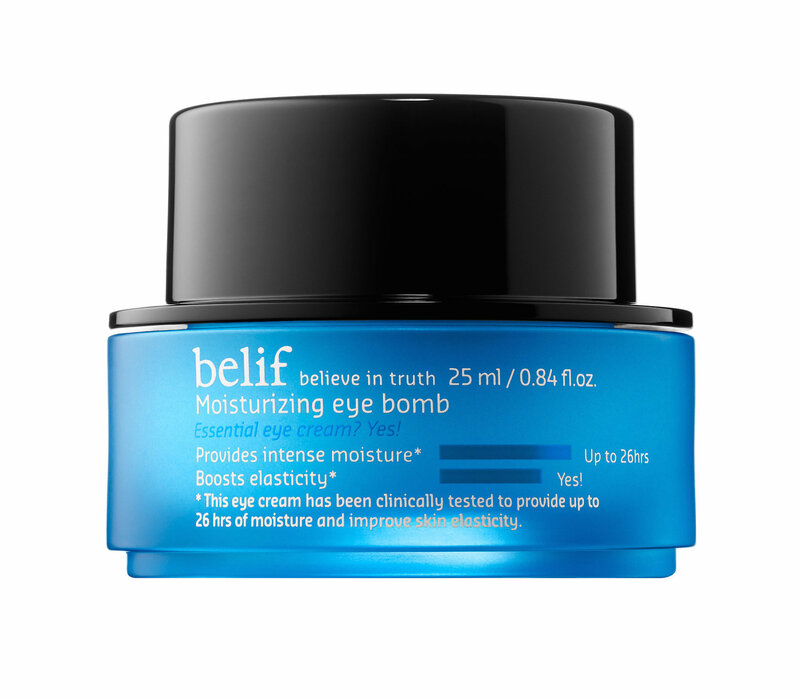 I like to apply this before bed, and also before lipstick on. I’ll pat a bit of it off before putting the lipstick on, so it acts as a primer. My Filipino brethren, Patrick Starrr, teamed up with MAC on a seriously gorgeous collection. I mean, LOOK AT IT! Not only are there lipsticks and eyeshadows galore, but there’s this universal setting powder that is on its way to becoming ICONIC. We’re used to powders like this — where they are meant for everyone regardless of skin tone — being translucent, so this is super unique. 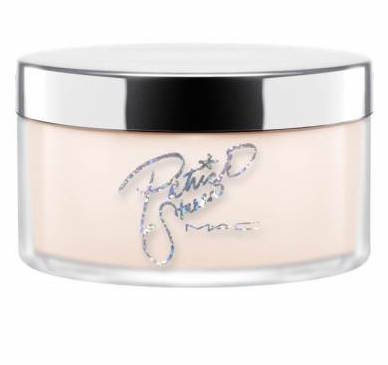 Patrick’s was made for baking in mind, but I don’t ever bake my makeup, and love it as a regular setting powder.